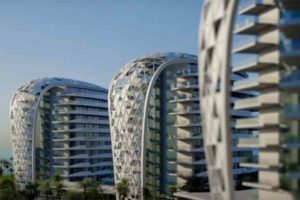 A PROPOSED €3.4 billion development project in Geroskipou in Paphos has finally been given a partial green light after protracted delays. Michalis Pavlides, mayor of Geroskipou, confirmed to the Sunday Mail that licences for part of the project have finally been granted and said that as long as stipulations are adhered to, it will be a good investment for the area, describing it as ‘prime virgin real estate’, ripe for development. 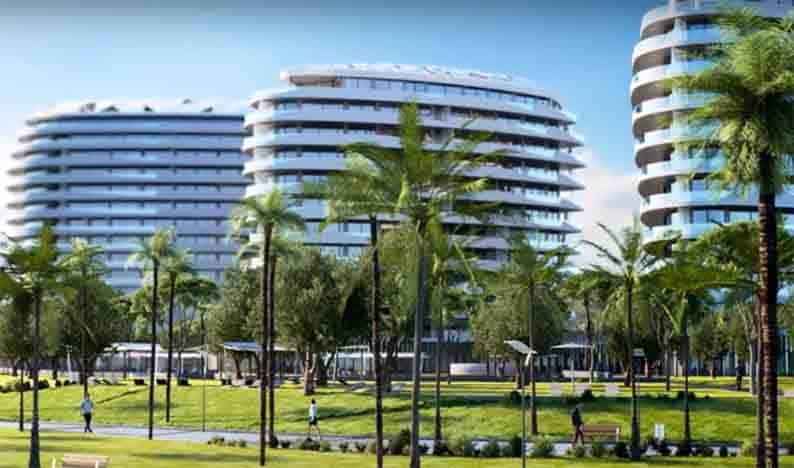 Eden City consists of three parts: the Peninsula which will be constructed on church-owned land, the Garden of Eden similarly on state-owned land and Divina Island, artificially created in the sea. 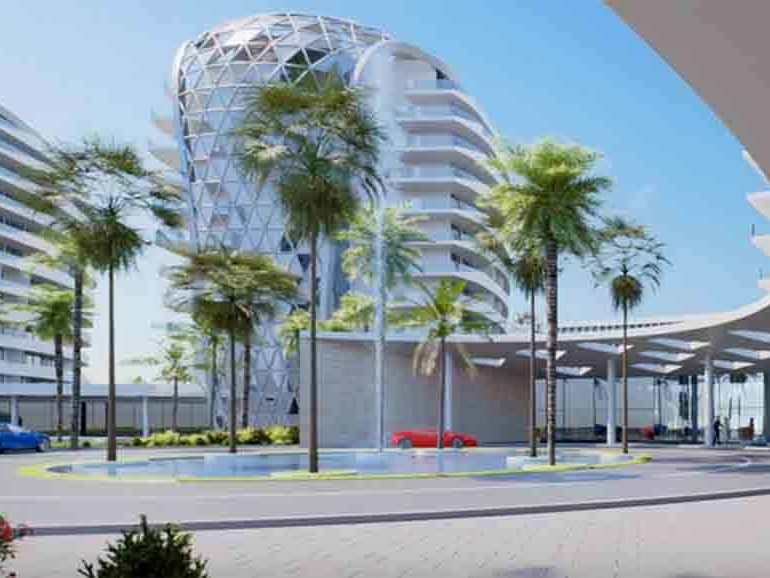 The Peninsula will include a five star hotel resort tower complex, which will house the first international branded five-star hotel, as well as housing complexes with event and conference facilities. The Garden of Eden will include a university, accommodation and a library, an international conference and congress centre, medical centre and public parks. Existing sports facilities in the area and the ‘Germanina farm’ will also be upgraded. The source said that the creation of Divina artificial island- a first for the Mediterranean- will feature five-star hotels and resorts, luxury villas and flats, mooring facilities for private craft, as well as a bridge used as a road link to the rest of the complex.